The world of the internet may be divided into two kingdoms by 2028, led by two distinct monarchs, the US and China. This statement was made by Eric Schmidt, former CEO of Google, at an event organized by Village Global VC, an investment firm. “I think the most likely scenario now is not a splintering, but rather a bifurcation into a Chinese-led internet and a non-Chinese internet led by America.” Were his exact words. This is Google's solution to invade a stricter, more censored Chinese market that prevents the site to flourish. Hence this version will censor controversial subjects like democracy, peaceful protest, human rights and religion to evade the government’s restrictions. Schmidt also praised Chinese efforts to digitalize the mundane daily life, picking Starbucks in China as an example and how the customers pay their bills with their smartphones, not cash. 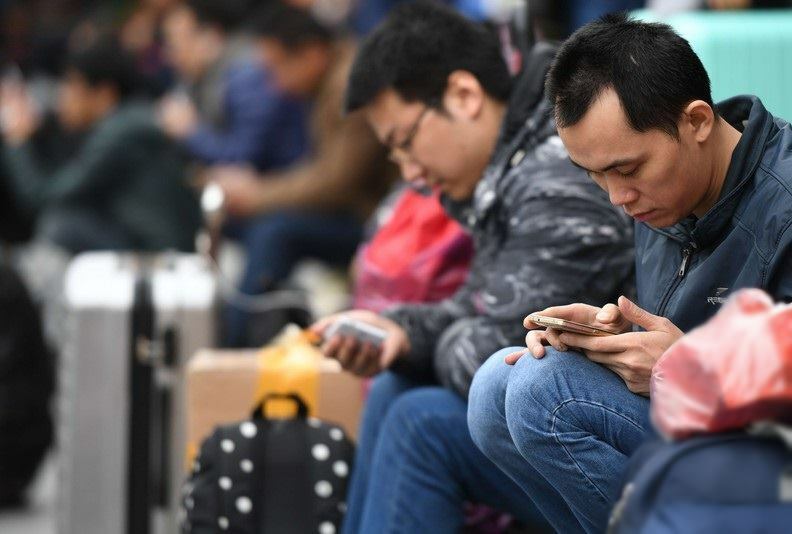 Anyhow, you can't dispose of the element of surprise that like this physical world, China is standing its ground in the world of internet as well. Its breaking the norms and making its way into the future. Soon there will be two options to opt from that will be different from each other in more aspects than one.